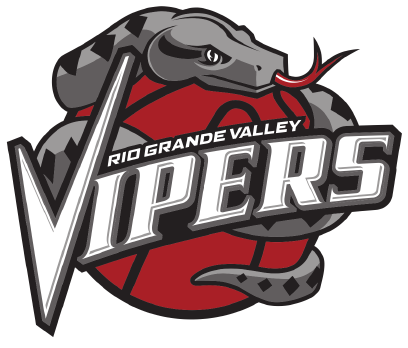 The Rio Grande Valley Vipers held the Reno Bighorns to 34 percent shooting, riding defense to a 109-99 win on Friday at the Reno Events Center in Reno, Nevada. Reno connected on just 34 of 100 shots from the field, and the Vipers outrebounded the Bighorns 59-39. Monte Morris led RGV with 23 points and nine assists but was also charged with nine of the Vipers’ 26 turnovers. R.J. Hunter scored 20 points with six assists, five rebounds and five turnovers, and Chinanu Onuaku pulled in 15 rebounds. The Vipers took a 61-58 lead into halftime and allowed just 13 points in the third quarter to build an 84-71 cushion heading to the fourth. Reno pulled no closer than eight points down the stretch. The win snaps a three-game losing streak for RGV, lifting the team to 20-15 overall. The Vipers are back in action at 8 p.m. Saturday when they visit the Salt Lake City Stars.